OnePlus 5 and OnePlus 5T Android Pie OxygenOS open beta update brings some UI related improvements such as an optimized UI for speed dial and calling layout. 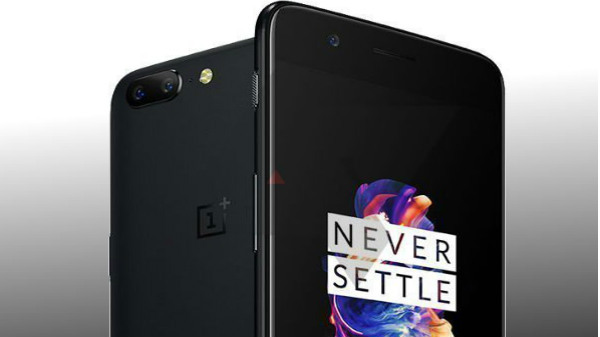 OnePlus has started rolling out the Android 9 Pie based OxygenOS Open Beta update for its last year's flagship offerings the OnePlus 5 and OnePlus 5T. 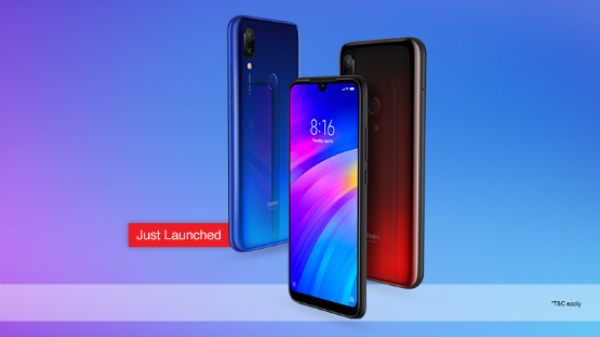 Both the smartphones had already received an Android 9-Pie based HydrogenOD public beta update last month itself. Now, the latest update will allow the users to taste the Android Pie features on their OnePlus 5 and OnePlus 5T smartphones. OnePlus took it to its community forum page to announce that the Android Pie based OxygenOS Open Beta 20 update is being rolled out to the OnePLus 5T devices, whereas, the OnePlus 5 smartphones are receiving the Android 9 Pie based OxygenOS 22 update. The latest update is a beta version, therefore, it may not come as a surprise that it will not completely bug-free. OnePlus itself have said that the new update might not be as stable as the regular OTA updates and the users who download the update might experience some bugs, however, they can report the bugs and other issues which they experience with this update. As for the changelog, the OnePlus 5 and OnePlus 5T Android Pie OxygenOS open beta update brings some UI related improvements such as an optimized UI for speed dial and calling layout. The update also brings an updated Do Not Disturb mode which is now adjustable. Also, users will now be able to select a specific group of contacts while they are using the dual SIM feature. Besides, the update also brings some other tweaks and optimizations to both the OnePlus 5 and OnePlus 5T smartphones. Some of the optimizations comes around Uber, OLA, Telegram, IMO and Discord. The weather app has also received some improvements and the fixes the issues including app not refreshing while the location is changed and also a fix for the issue where users were unable to find some specific locations. As for the availability of the stable Android Pie update, we can expect the company to rollout an update sometimes soon, probably in early 2019.